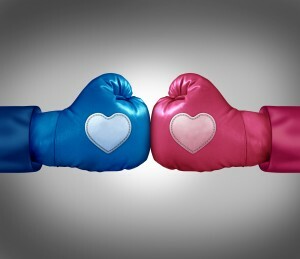 If, despite negotiations and attempts to mediate your disagreements, you and your spouse are unable to reach agreements regarding each and every aspect of your divorce, your divorce is considered contested. 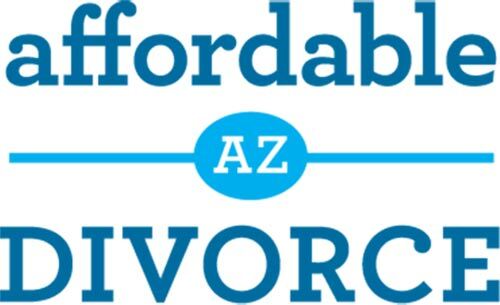 Areas of disagreement may be regarding any aspect of the divorce, for example child custody, spousal maintenance (alimony) and/or division of property. In that case, you and your spouse will attend a Trial/Evidentiary Hearing where each of you will present evidence and testimony to the Judge assigned to your case. 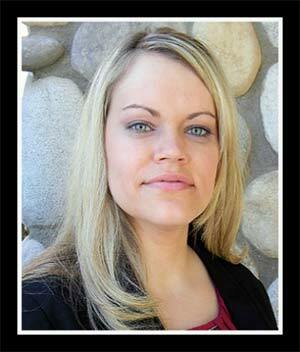 The Judge is then allowed sixty (60) days from the date of the Trial/Evidentiary Hearing to issue their orders regarding each and every aspect of your divorce in a document called a Decree of Dissolution of Marriage. 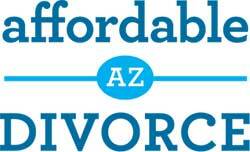 What legal services does Affordable Arizona Divorce provide?How do I get an Arizona divorce by default?